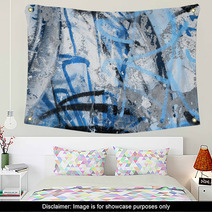 The Abstract Blue Graffiti Fragment On Gray Urban Concrete Wall decorative pattern is on hand in an array of home furnishing products from tapestries, to duvets, to custom size floor mats and custom size curtains, and even photographer backdrops or towels. 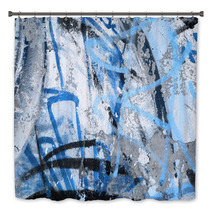 Entire Graffiti themed collections are available for your bedroom, bathroom and almost any room in your house. What about a new look for your kitchen? 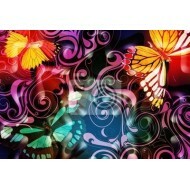 We can change the main color or any color within this design to ANY color you want. 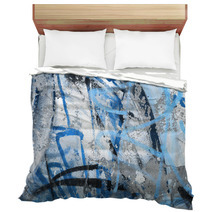 We can also add a personalized message anywhere within the design. 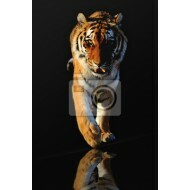 Our custom choices are almost endless. 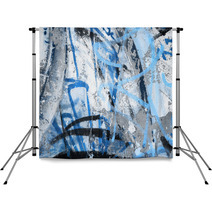 We can change the accessory objects or the main object within this particular Abstract Blue Graffiti Fragment On Gray Urban Concrete Wall design. 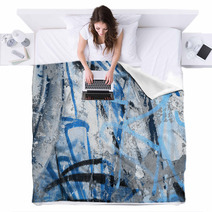 When you’re prepared to add a rug to your room, it’s best to not sacrifice style for comfort. A rug may be the element that joins together your whole room and functions as the linking item between your existing furniture and decor. 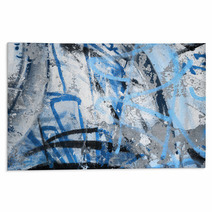 A Abstract Blue Graffiti Fragment On Gray Urban Concrete Wall area rug might be the component you’re thinking of, whether you are considering something small for accenting or something more spacious to grasp the focus of anyone who enters the area. It’s the ideal accessory for any space that could use a little character. 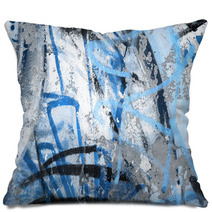 Hang Your Abstract Blue Graffiti Fragment On Gray Urban Concrete Wall Artwork Within View. 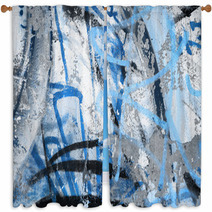 When it comes to that particular piece of wall decor, be sure that you aren’t hanging it too high. 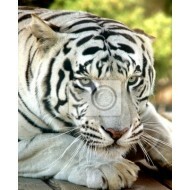 A general rule of thumb is to keep the center of the piece at eye level. 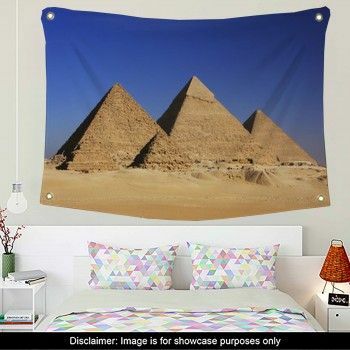 This will make sure that the symmetry of your space is supported and all things are in harmony, while also ensuring emphasis on your wall art.